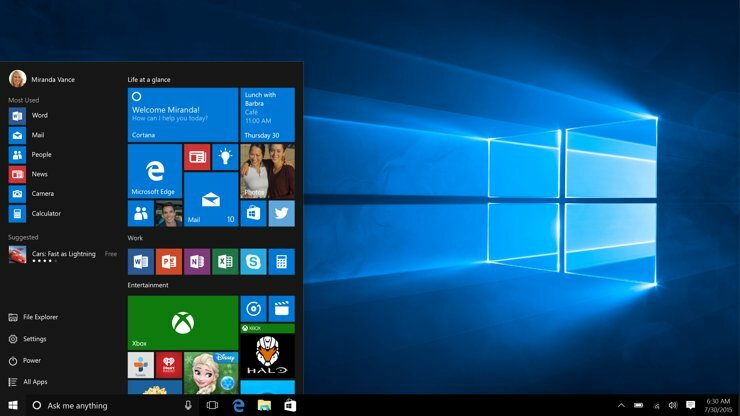 Although Windows 10 is free for most Windows 8 and Windows 7 users upgrading to Windows 10 isn’t always smooth as you think. Users report getting The installation failed in the safe_os phase with an error during apply_image operation error while trying to upgrade to Windows 10, and if you’re getting this error you might want to check some of these solutions. Windows 10 error 0xc1900101 – 0x20017 – This is a relatively common error, but we already covered how to fix 0xC1900101 – 0x20017 error in one of our previous articles, so be sure to check it out. The installation failed in the safe_os phase with an error during install_updates, recovery environment, prepare rollback, migrate data operation – There are many variations of this error, and we’re going to cover most of them in this article. The installation failed in the safe_os phase boot, first_boot – These are also some errors that can appear during Windows 10 installation, but you should be able to fix them using one of our solutions. This is a bit complex solution since it requires you to change Windows 10 setup files. This solution is helpful to some users, but make sure that you follow instructions carefully to prevent any damage and unwanted issues. The main cause for this error is KB3064209 Intel CPU microcode update. If you don’t use Intel’s CPU, then this doesn’t apply to you. This was proven to work on Gigabyte GB-BXi3-4010 motherboards with Intel i3 4010U CPU installed, but we assume that it should work with any other motherboard with Intel CPU. We’ll use X: as USB drive, C: as our operating system drive letter and User as the user profile name. When applying this solution, make sure that you change these to match your settings. 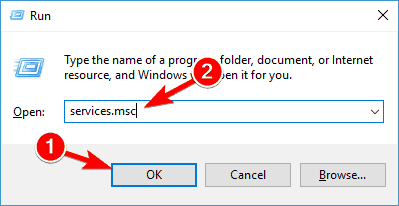 Download Windows 10 ISO and copy its contents to your USB stick. Run Command Prompt as administrator. 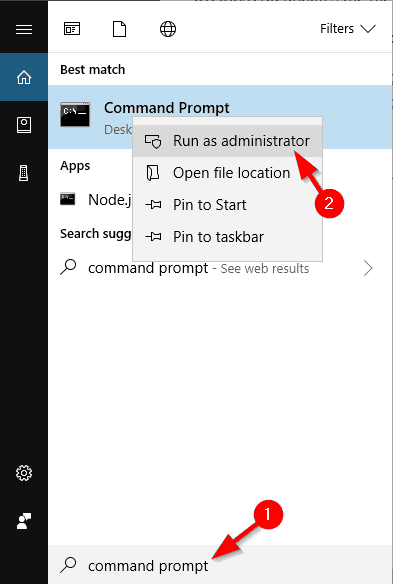 Just search for Command Prompt, right click it and choose Run as administrator. Create a new folder on your Desktop and call it mount. Right click mcupdate_GenuineIntel.dll and choose Properties. 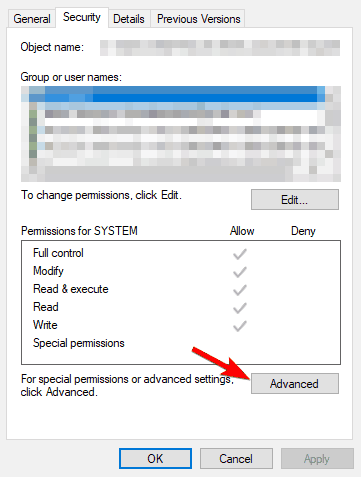 Go to Security Tab, then click Advanced. Next Change the Owner to your User account. Enter your user account and click on Check Names button. Click OK to save the changes. 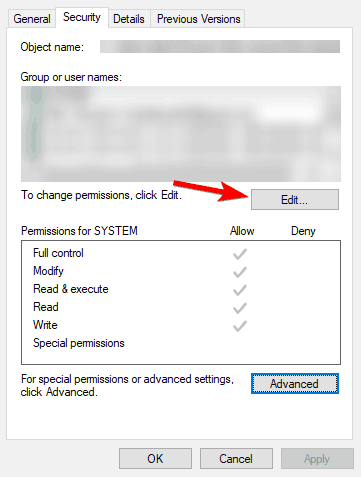 In the Security tab click Edit and then Add to add your user account. Make sure that you check Full Control so you can have maximum privileges. Click Apply and OK to save changes. 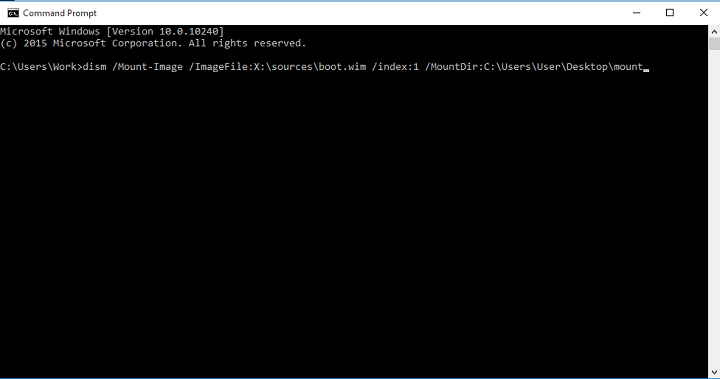 If you’re confused, just replace boot.wim /index:1 with the values from the list above. Delete the mount folder from your desktop, remove USB and boot the installer. This is an advanced solution, so be sure to follow the instructions on the screen carefully in order to perform it properly. Double click each of these services to open their Properties. Now find the Startup type and set it to Automatic. Click on Apply and OK to save changes. Repeat the process for all three services. Restart your computer and try to Install Windows 10 again. After enabling all these services, the problem should be resolved and you’ll be able to install Windows 10 without any issues. Some users report that unplugging all USB devices fixes this issue, so you might want to try unplugging any USB device that you have connected, such as your printer, phone, external hard drive etc. If you can try using PS/2 keyboard and mouse instead of USB keyboard and mouse. If you’re using dedicated WiFi card, you might want to remove it from your computer while trying to install Windows 10. Don’t do this if you don’t know how to do it, or if your computer is under warranty because you will break your warranty. Instead, you can contact official repair shop and ask them to fix the problem. If you’re getting Installation Failed in Safe_OS Phase With an Error During Apply_image Operation while installing Windows 10, the problem might be related to your dedicated graphics card. According to users, sometimes your graphics card might not be fully compatible with Windows 10, and the only solution is to disable it from BIOS. To do that, first you need to enter BIOS while your PC boots. There are several ways to do that, and if you don’t know how to do it, be sure to check your motherboard manual for detailed instructions. Once you enter BIOS, you need to find your dedicated graphics card and disable it. If you don’t know how to do that, check your instruction manual for detailed instructions. Once the dedicated graphics is disabled, you might have to connect your monitor to the onboard graphics on the back of your PC. Now try to install Windows 10 again and check if the issue reappears. Several users reported that disabling their dedicated graphics fixed the problem for them, so be sure to try that out. In addition to your graphics card, sometimes the problem might be your network card. 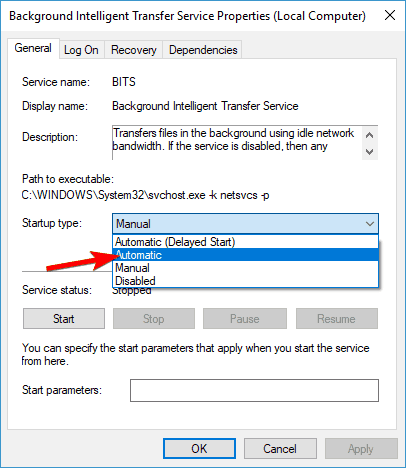 If you’re using a built-in network card to access the Internet, be sure to disable it from BIOS and check if that solves your issue. Installation Failed in Safe_OS Phase With an Error During Apply_image Operation error can appear due to your temporary files, and one way to fix it is to use Disk Cleanup feature. This is a simple tool that will allow you to remove old and unnecessary files from your PC. If you’re not familiar with Disk Cleanup tool, we wrote an article on how to use Disk Cleanup, so be sure to check it out for detailed instructions. Users reported that selecting all options in Disk Cleanup and running the cleanup process fixed the problem for them, so be sure to try that. If you prefer a more powerful solution, you might want to use CCleaner (free download). This is a powerful application that can remove old and temporary files, and many users reported that CCleaner fixed this problem on their PC, so feel free to try it. According to users, Installation Failed in Safe_OS Phase With an Error During Apply_image Operation message can appear if you have any problems with your drivers. Outdated drivers can cause this problem to appear, so it’s recommended to update them. Users reported that their USB drivers were the problem, but after updating them, the issue was resolved. However, other outdated drivers can cause this problem as well. 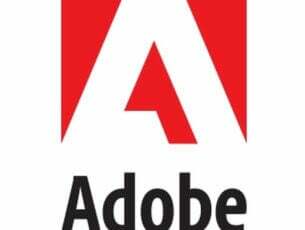 Since updating drivers manually can be a long and tedious process, you might want to use a tool that will automatically update all your drivers for you. 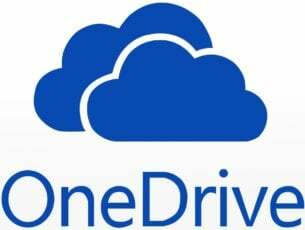 Download DriverFix to do it automatically. This tool will help you to avoid permanent damage to your PC by downloading and installing the wrong driver versions. If you’re getting Installation Failed in Safe_OS Phase With an Error During Apply_image Operation error message while trying to install Windows 10, the problem might be related to your BIOS. Sometimes outdated BIOS can cause this issue to appear, and in order to fix it, you need to flash your BIOS and install the latest version. Updating your BIOS is an advanced and somewhat risky procedure that can cause irreversible damage to your PC if you’re not careful. To see how to properly update the BIOS on your motherboard, be sure to check your motherboard manual for detailed instructions. Several users reported that updating their BIOS fixed the issue for them, so be extra cautious if you plan to use this solution. Another way to fix Installation Failed in Safe_OS Phase With an Error During Apply_image Operation error is to add or remove RAM modules. Several users reported that they fixed the issue simply by removing one or two memory modules from their PC. After doing that, the installation went smoothly. On the other hand, few users reported that you can fix this problem by adding additional RAM, so if you’re planning to upgrade your RAM, you might want to try that as well. Installation Failed in Safe_OS Phase With an Error During Apply_image Operation error can prevent you from installing Windows 10, but you should be able to fix it using one of our solutions.